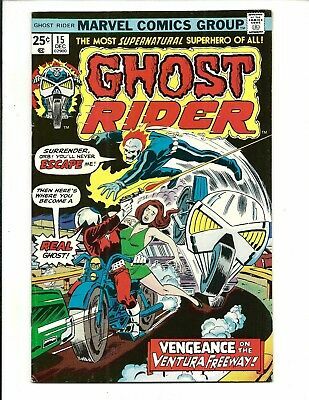 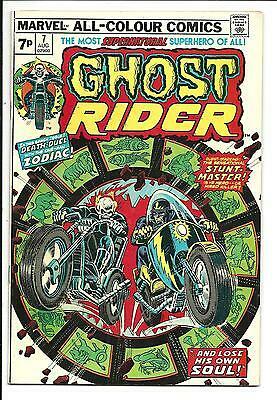 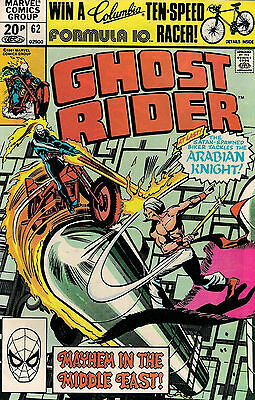 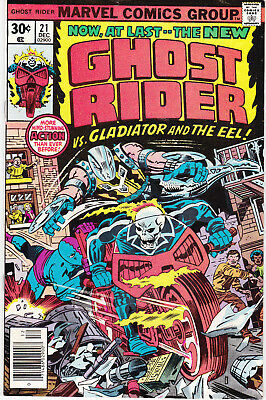 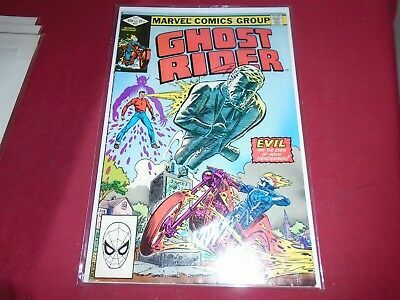 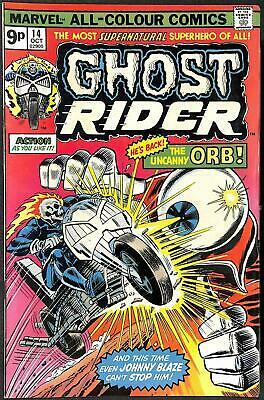 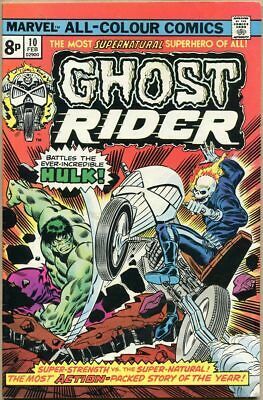 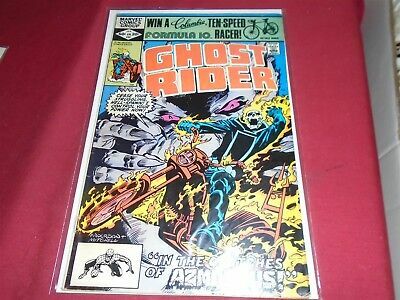 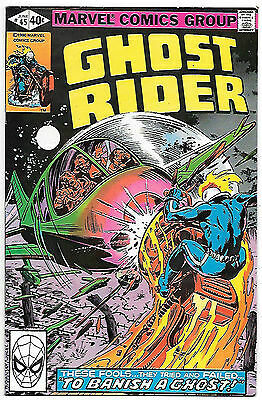 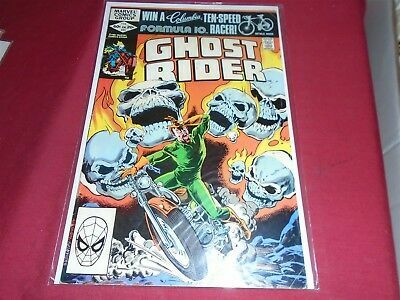 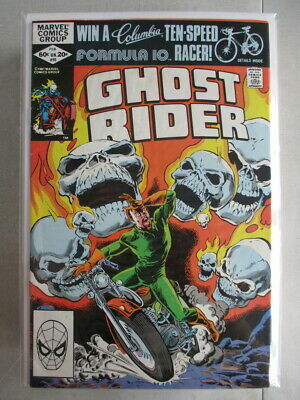 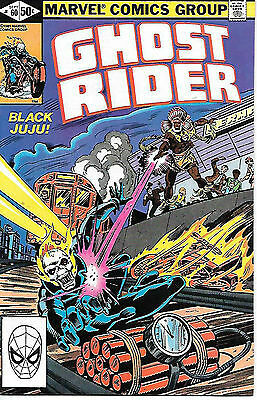 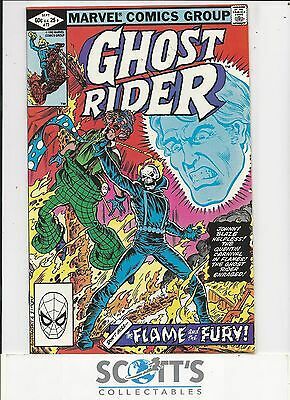 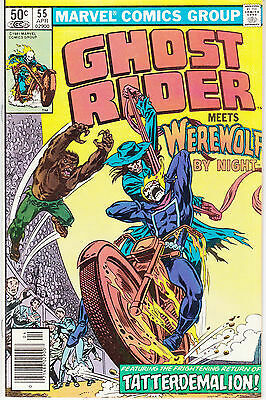 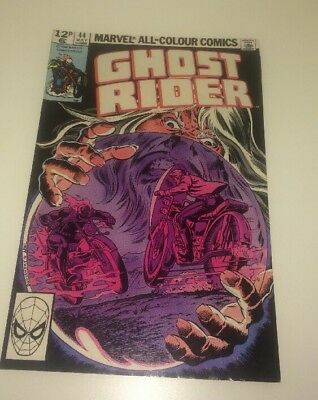 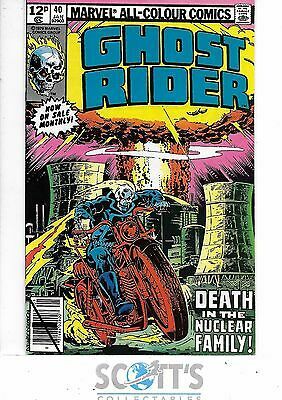 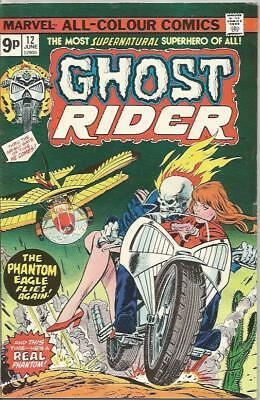 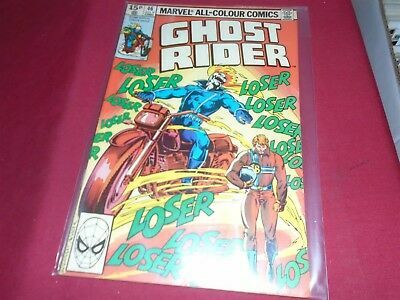 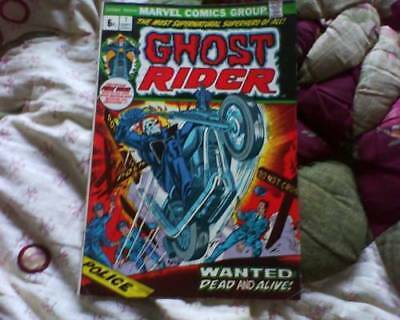 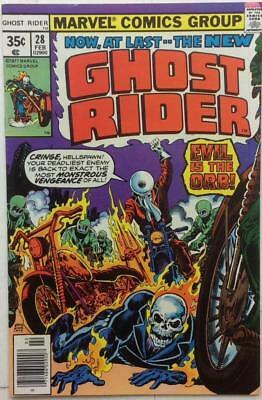 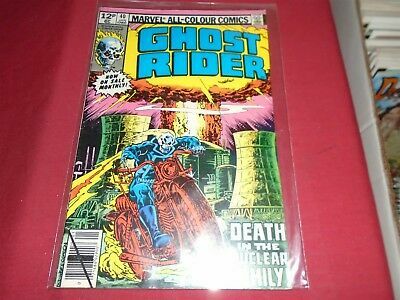 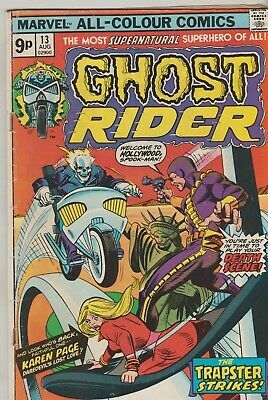 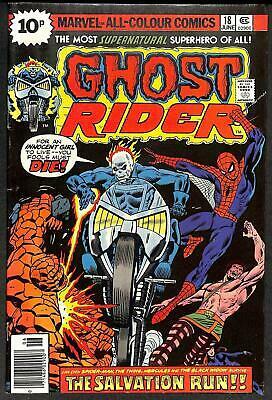 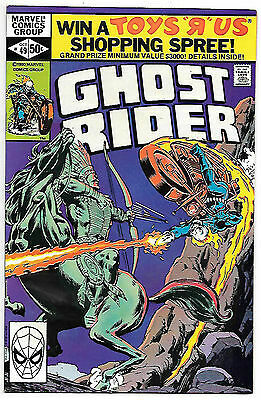 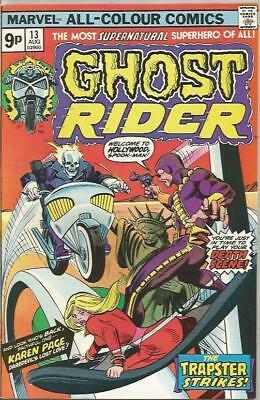 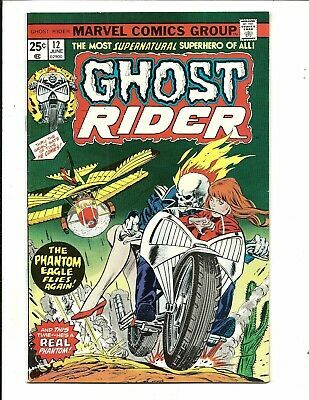 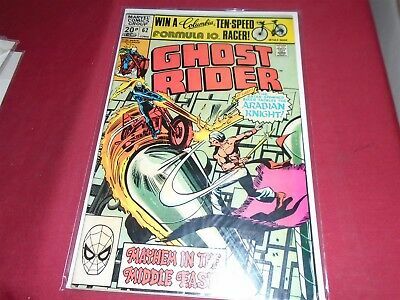 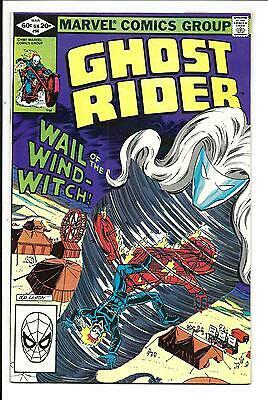 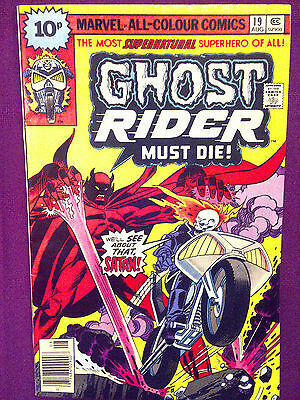 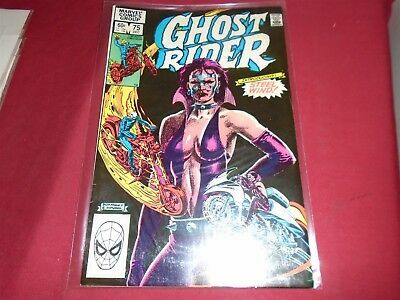 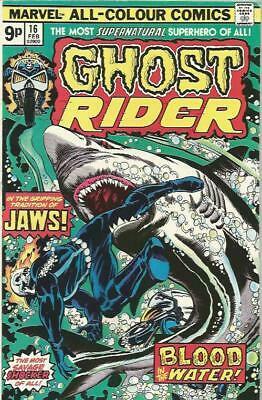 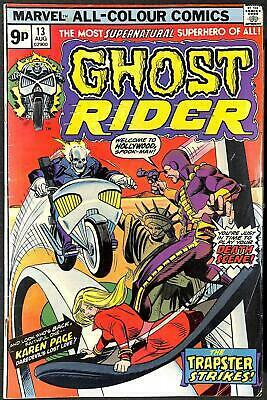 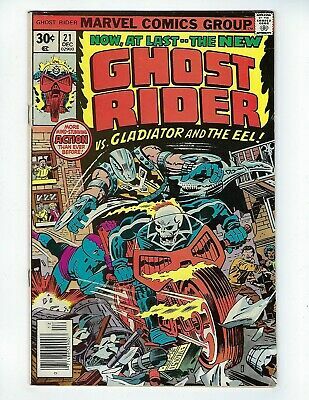 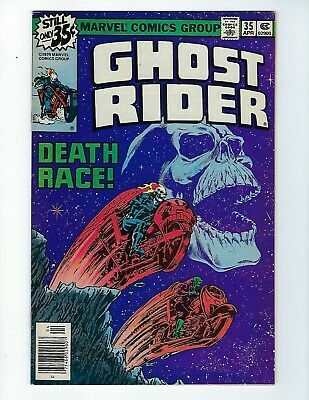 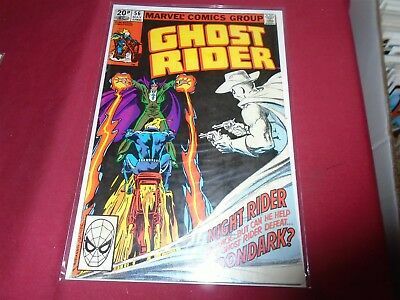 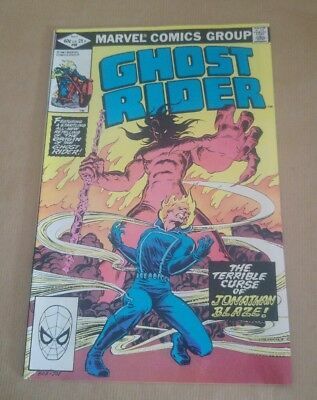 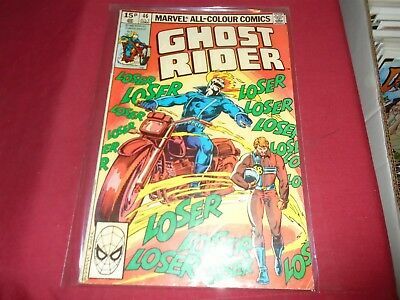 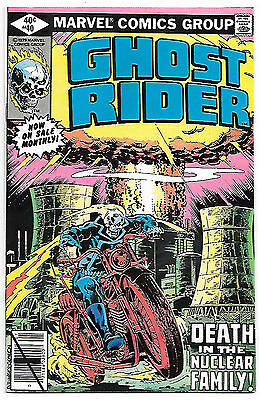 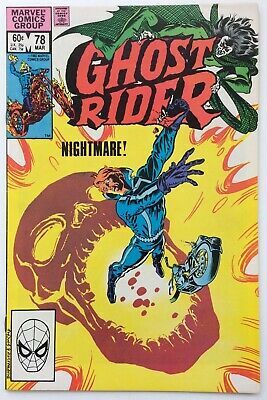 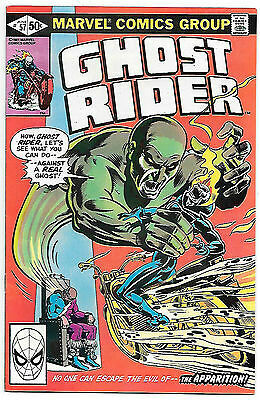 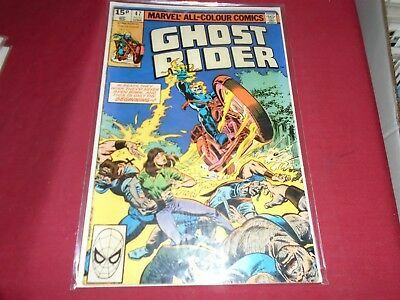 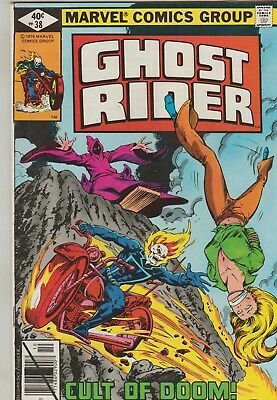 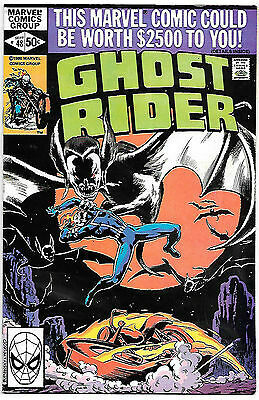 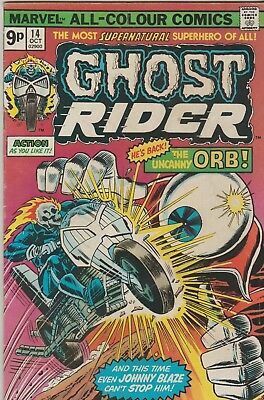 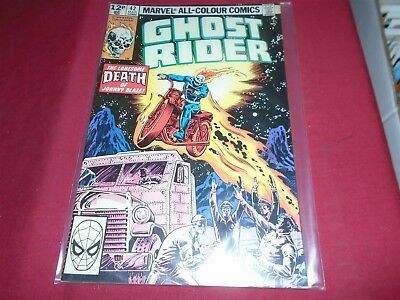 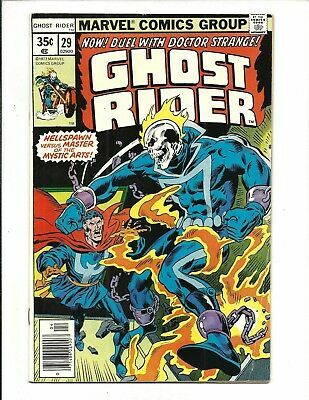 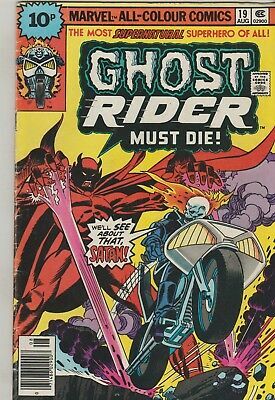 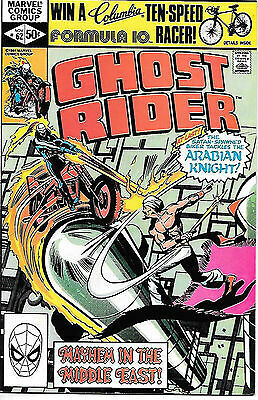 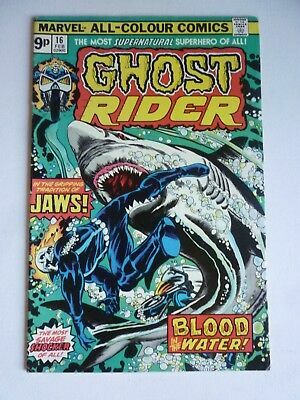 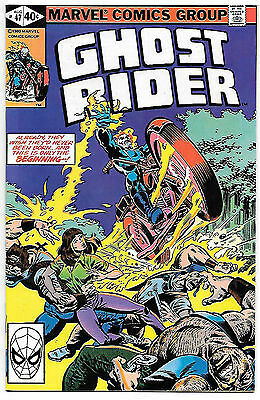 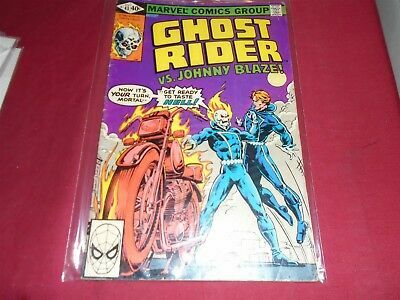 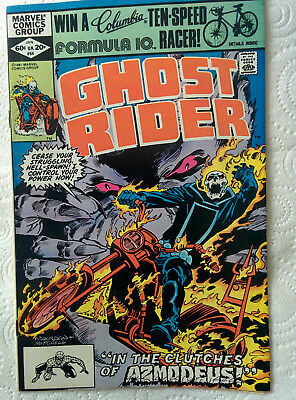 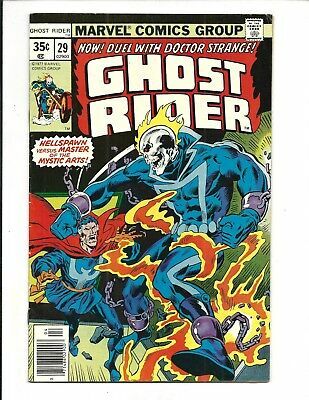 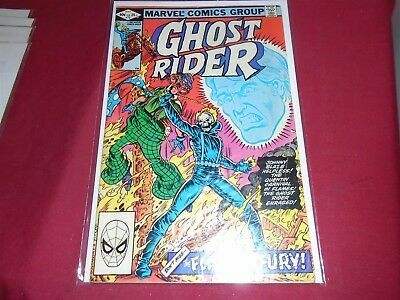 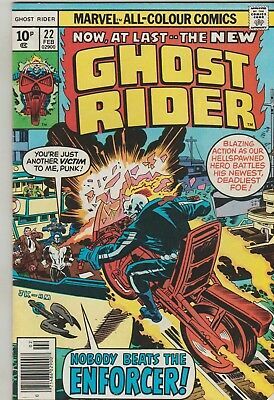 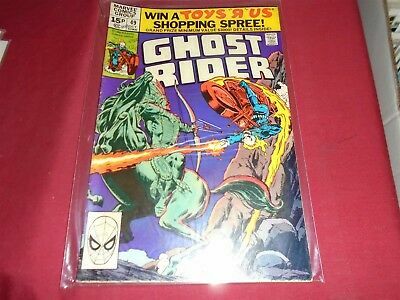 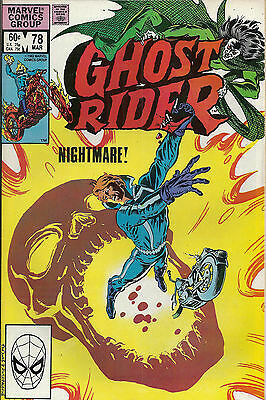 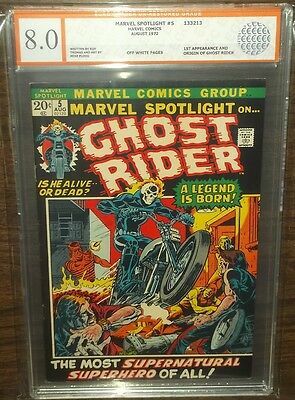 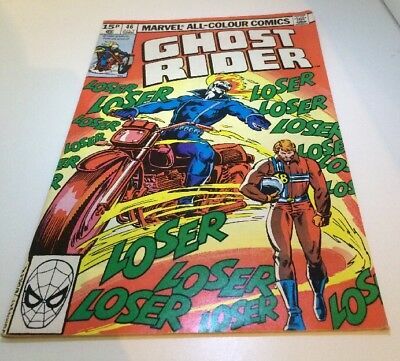 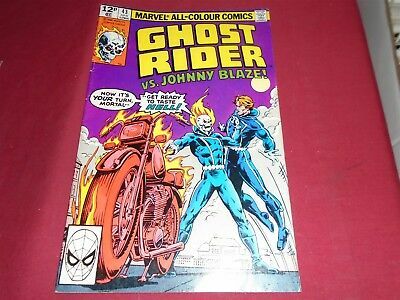 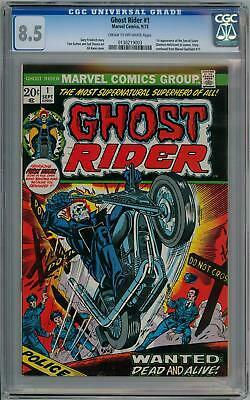 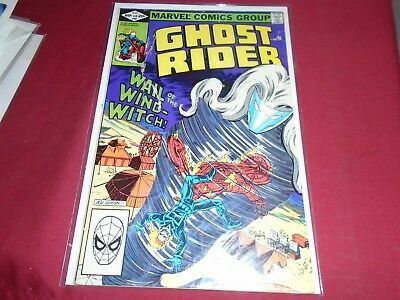 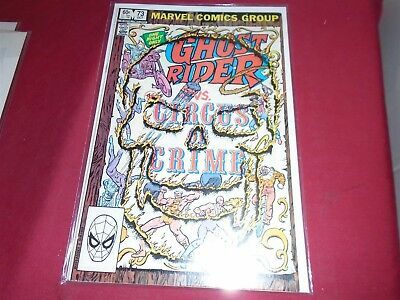 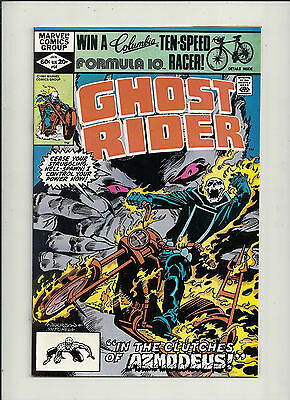 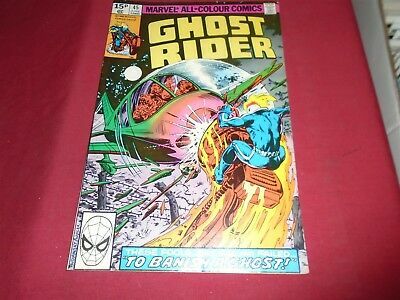 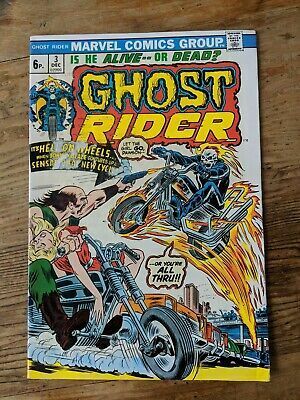 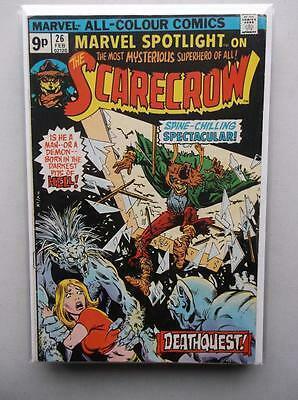 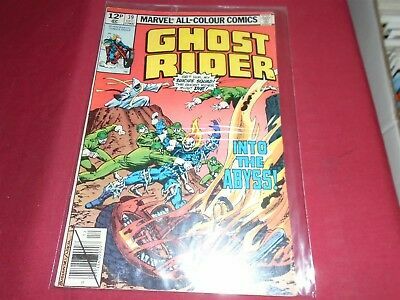 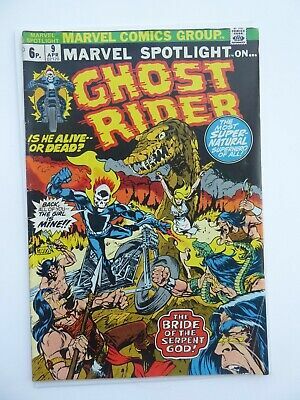 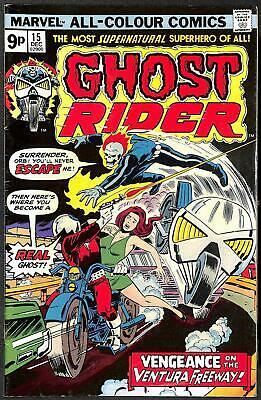 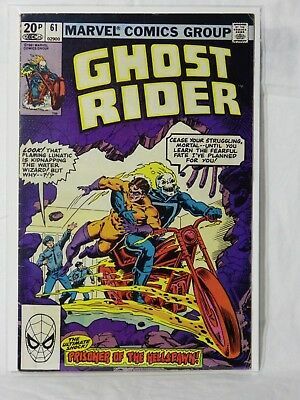 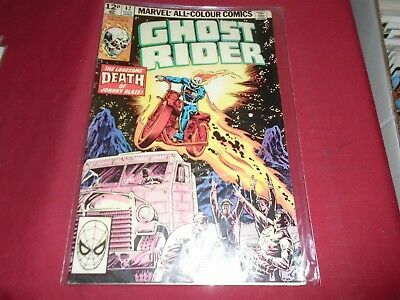 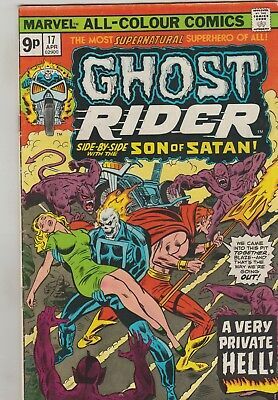 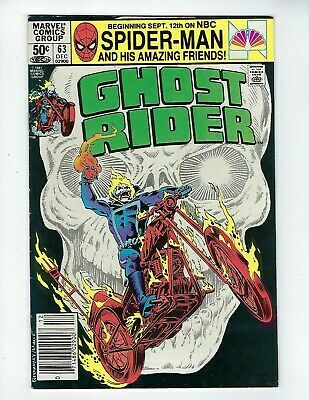 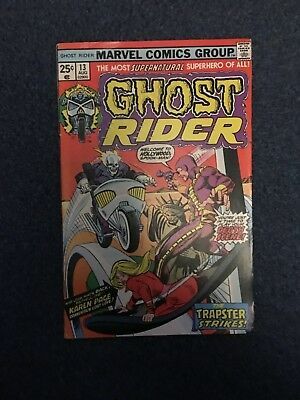 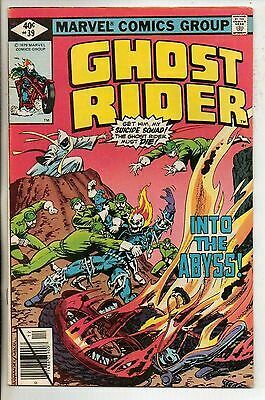 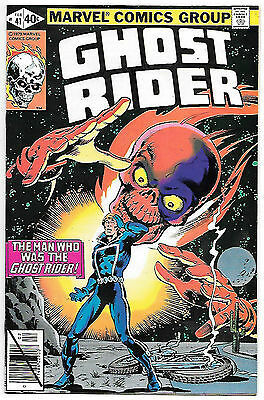 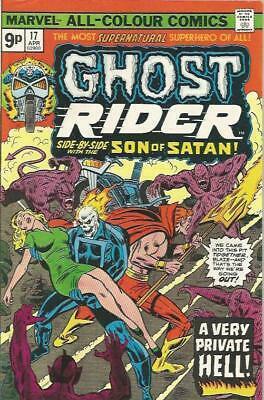 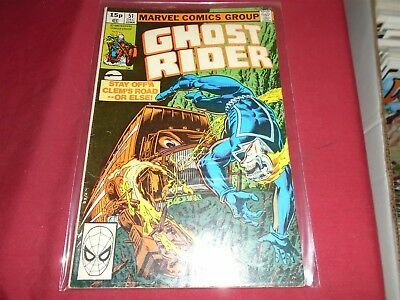 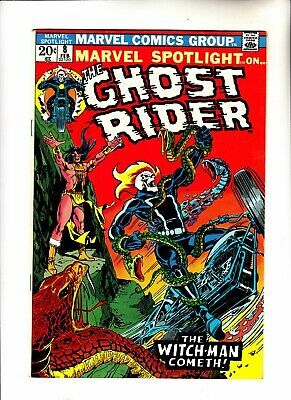 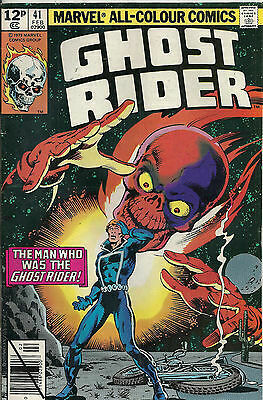 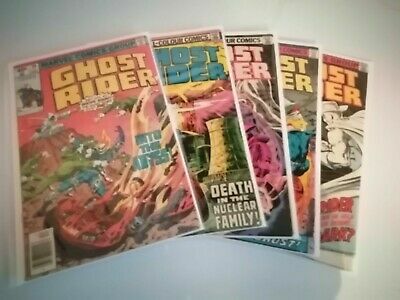 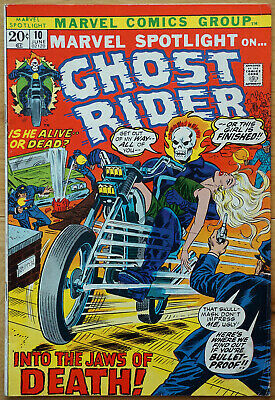 Marvel Spotlight #9_April 1973_Vg-_Early Ghost Rider_Bronze Age Marvel_Uk! 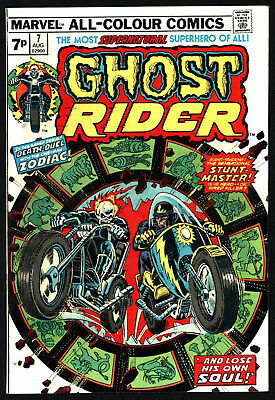 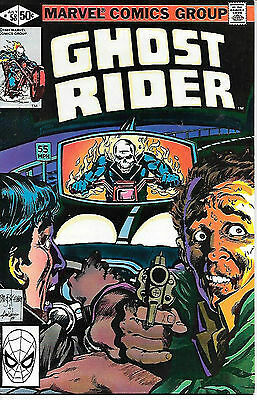 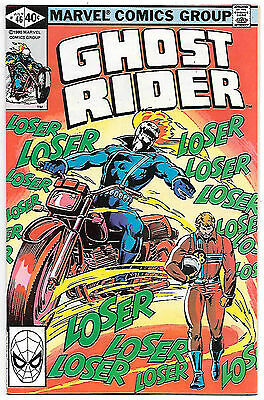 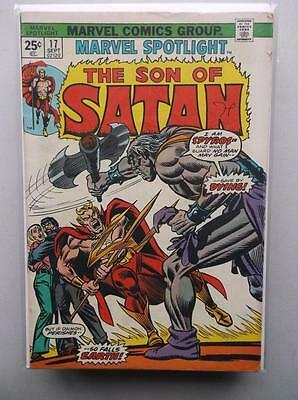 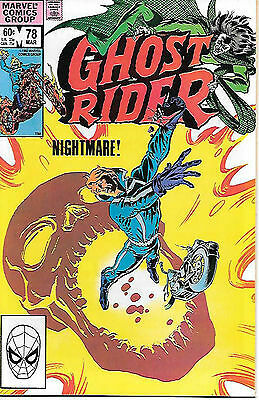 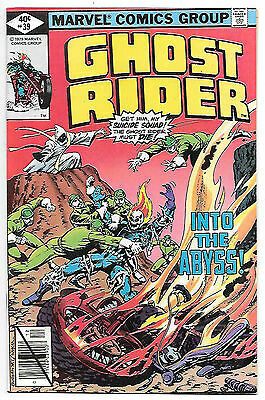 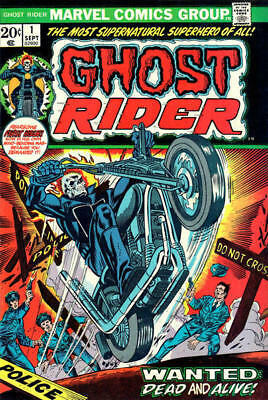 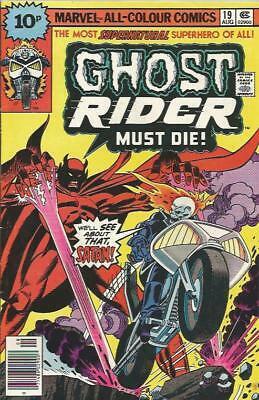 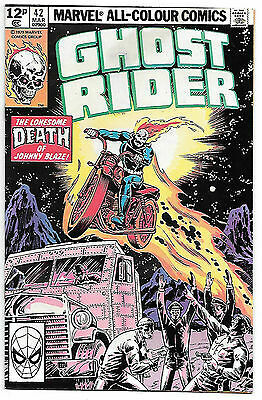 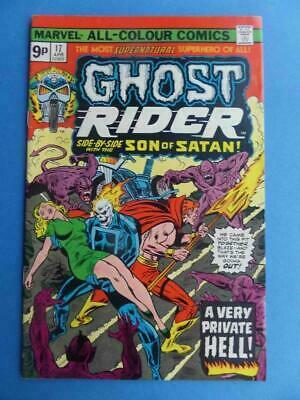 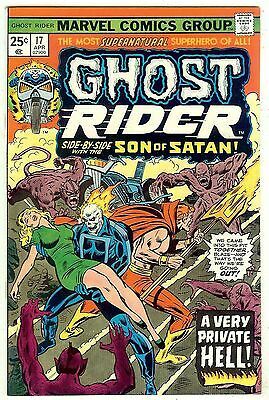 Ghost Rider 17 1976 Son Of Satan! 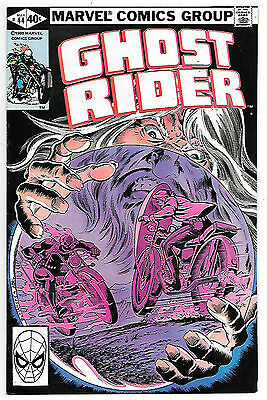 Robbins!